Last year we supported urban Bhangra DJ, Indian Man, to attend Womex 2017 (World Music Expo), the largest annual conference for world music professionals. The conference is an exciting event. Artists are given the opportunity to network and establish new international projects. Aashi (Asian Arts Agency) caught up with Indian Man. The DJ speaks on his Womex experience and the projects he was offered. What was your experience at Womex like? My experience at Womex was amazing. Really fruitful! Really surprising in a way actually, because you get to see the pure love for music and art but also how the business works. That’s quite surprising for someone who lives and breathes the musical world because you really learn what it’s about in terms of industry and production and how to get your stuff heard. Overall my experience at Womex was so fruitful. I found people were open and up for hearing everything. So what I brought to the table with Bhangra, garage and all these modern fusions of world music – people were really keen to hear it and supportive. They gave me feedback and advice, as well as gigs. I got a lot of gigs from it, which is great. Did you get involved in any new projects by attending Womex? 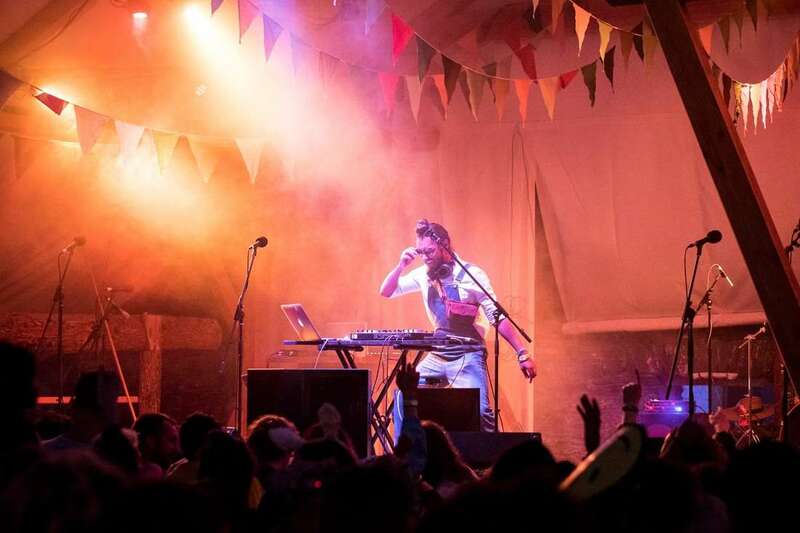 By going to Womex I was given a resident DJ slot at Womad Chile, which is a huge, huge world music festival – a massive, massive gig for me. I was playing a club in Barcelona, I was offered a show in Poland and Amsterdam, a show in Italy as well, which is all about world music and collaborating Indian music with new genres which is really, really my field of what I want to do. Did you have any special Womex moments? I met a woman called Leyla McCalla. Although I love DJ’ing and doing Indian music, I also play Jazz for a living and have a huge passion for Trap Jazz. I met her in Poland and then I went to New Orleans to study Jazz and bumped into her again! I saw her play. Has Womex been helpful to you? It’s been hugely, hugely helpful. Particularly Jaswinder and the Asian Arts Agency, they have really supported me in this. 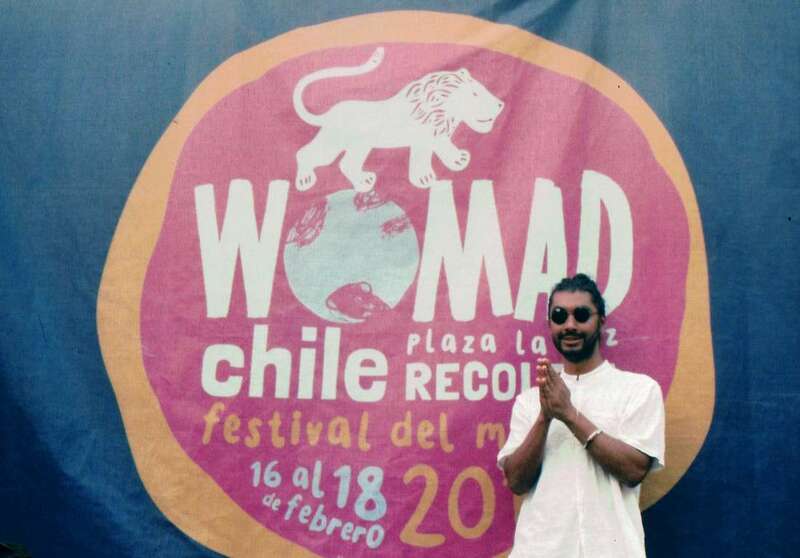 Now, this year I have played Womad Chile, I’m going to play Womad UK, I’m playing shows in the Netherlands… I’m playing a festival every weekend for three months. And part of that is down to Womex and the help of the Agency. I’m really grateful. Read about Indian Man on DJ’ing & Dreams!